A 15.6-inch NanoEdge display with ErgoLift hinge, comes with up to Core i7 processor, and with storage up to 2TB HDD + 512GB SSD. 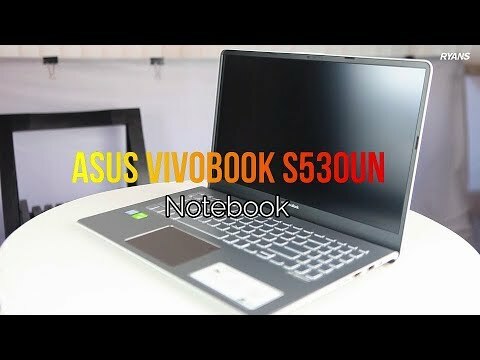 The lowest price of ASUS VivoBook S15 S530UN is P46,786 at enigma technologies, which is 27% less than the cost of VivoBook S15 S530UN at Lazada, villman (P63,995). 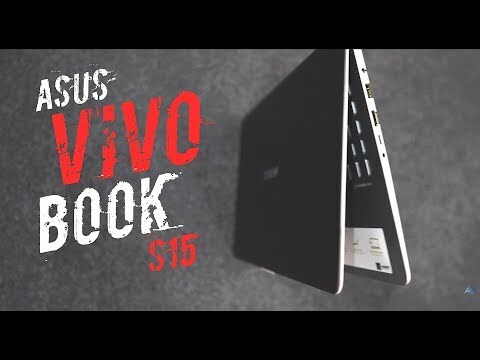 The latest price of ASUS VivoBook S15 S530UN was updated on Apr 17, 2019, 13:31.